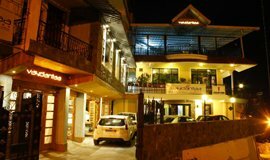 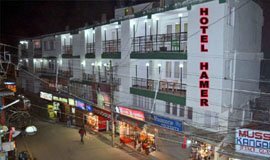 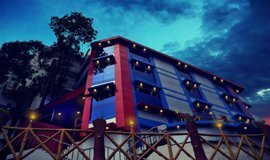 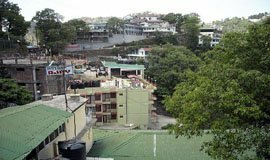 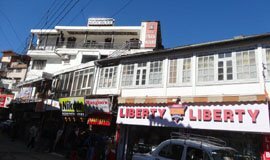 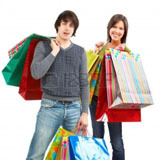 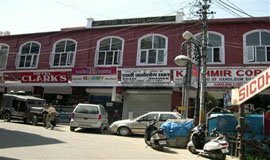 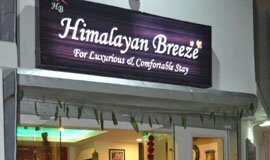 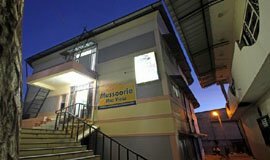 Located onthe Mall Road in Mussoorie Hotel Hamers is located 05 km from the Ropeway toGunhill and offers free WiFi The hoteloffers 23 centrally air-conditioned guestrooms.. 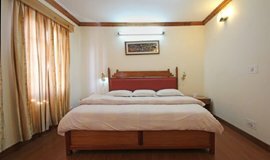 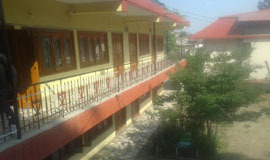 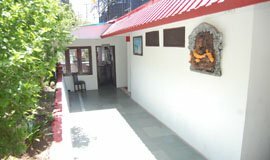 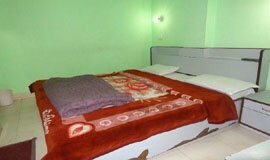 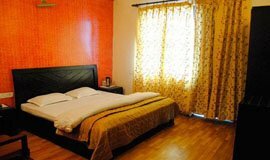 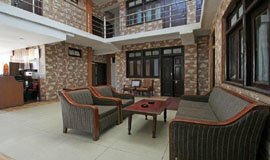 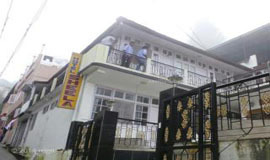 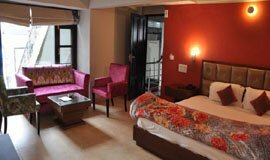 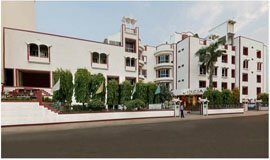 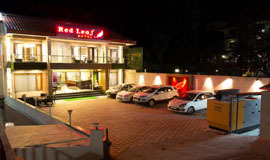 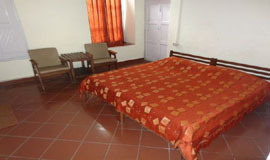 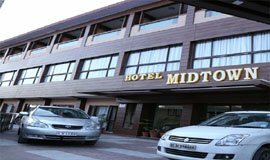 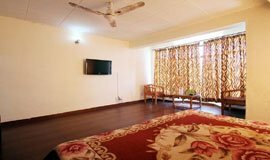 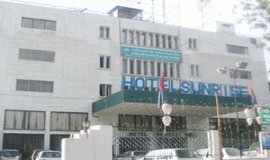 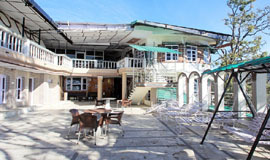 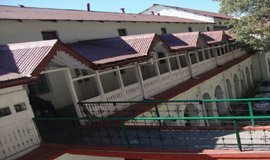 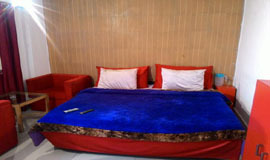 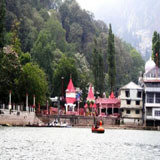 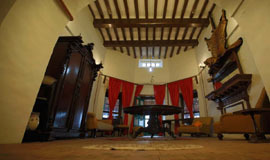 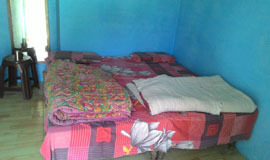 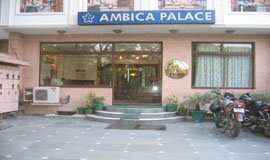 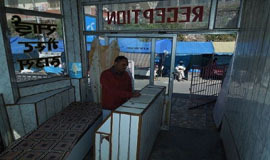 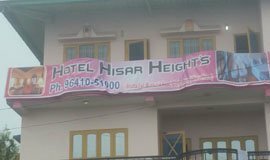 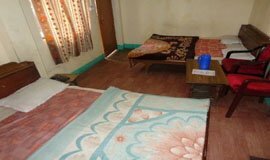 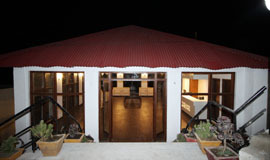 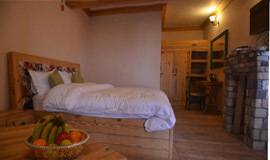 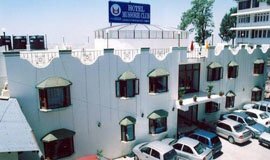 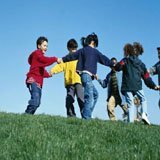 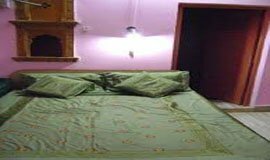 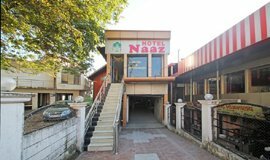 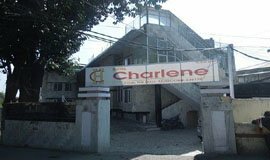 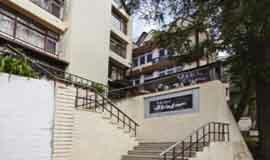 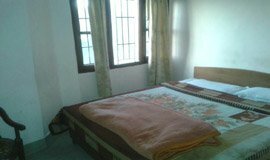 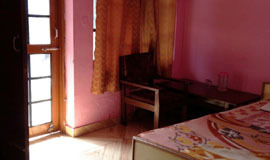 It is also a best 3 star hotel in mussoorie in facilities and give room services and comfortable rooms. 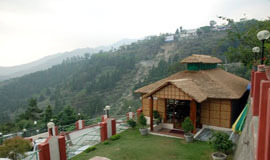 Nestled in the beautiful city of Mussoorie, Vaydantaa is located at a distance of 53.2 km from Jolly Grant Airport in Dehradun while Dehradun Railway Station is 30.2 km and Library Bus Stand is just 3.7 km away. .
Hotel Sunny Cot is located in Mussoorie which is a picturesque hill station that offers enchanting view of capacious green grasslands and snow clad Himalayas..
he budget hotel offers two types of well decorated rooms to its guests namely Deluxe Double room and Deluxe 4 Bed room. 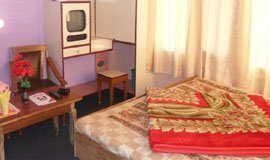 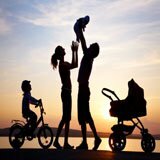 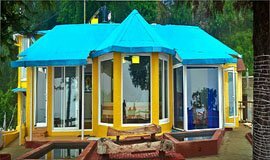 The various basic amenities provided by the hotel include safe at rooms and reception, 24 hours front desk, security guards, vegetarian and non-vegetarian food and much more. 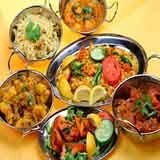 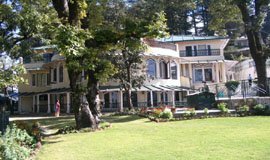 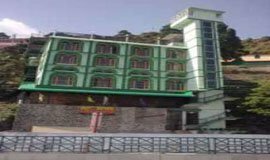 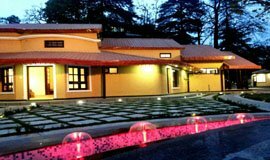 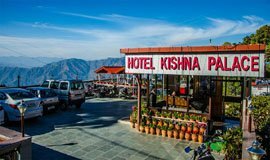 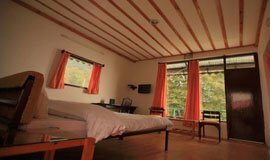 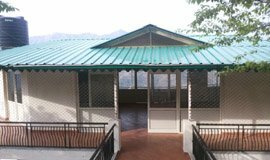 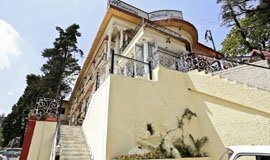 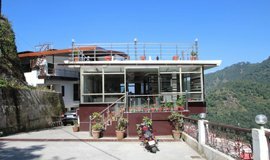 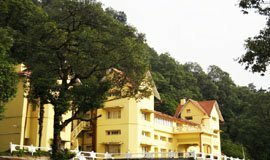 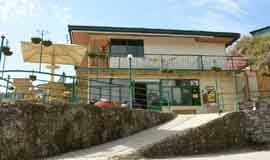 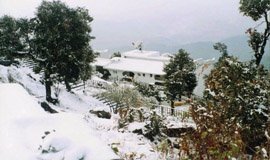 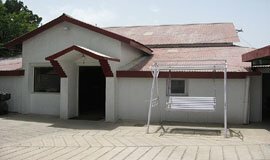 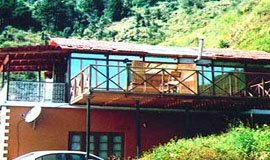 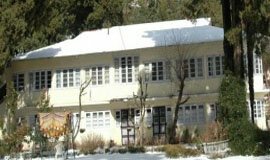 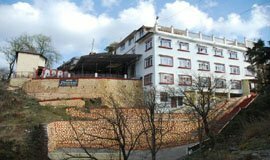 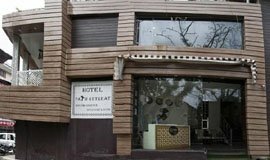 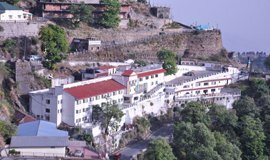 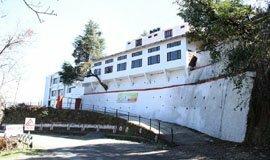 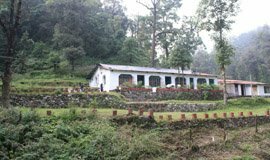 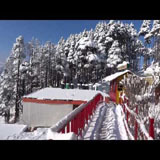 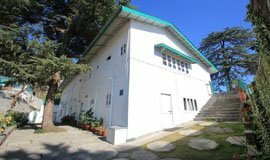 ..
Hotel Palm Retreat is situated at a distance of 9 km from Bhatta Fall This hotel offers free breakfast service for its guests This hotel in Mussoorie maintains 15 spacious rooms .. 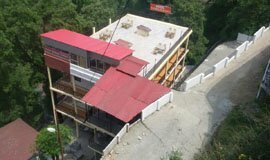 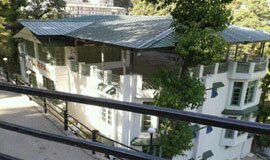 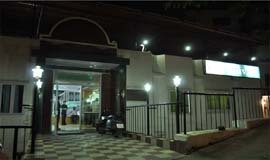 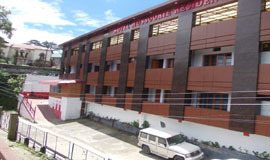 Strategically located near Library Chowk on Spring road V-Resorts offer a splendid stay amidst breathtaking beauty of Mother Nature Calm weather lofty hills covered in mists distant waterfalls rivers and endless greenery..
Hotel Evergreen Mussoorie offers connectivity to its patrons Picture Palace Bus Station is the nearest travel hub to the property situated 1 km away from the premises Guests are offered accommodation .. 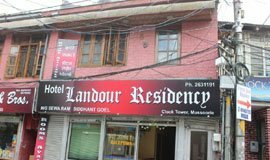 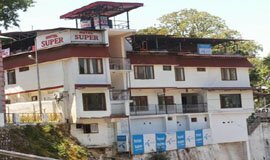 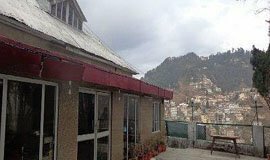 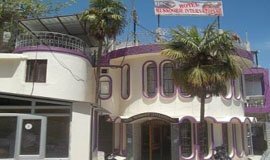 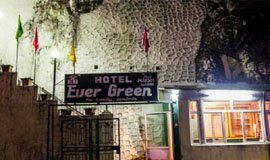 This hotel in Mussoorie has 27 rooms spread over 2 floors Situated in Mussoorie this hotel offers a teacoffee maker air-conditioning make-up mirror wardrobe bottled drinking water attached bathroom with hot and cold water supply and television.